Published on June 24, 2011 by cara.b.b. …a few things i feel i must share. 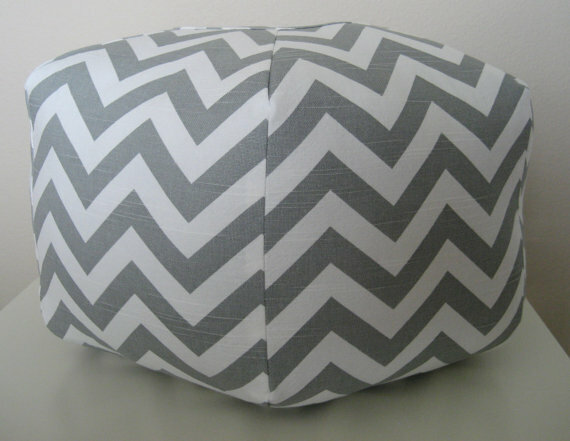 one – these amazing poufs. 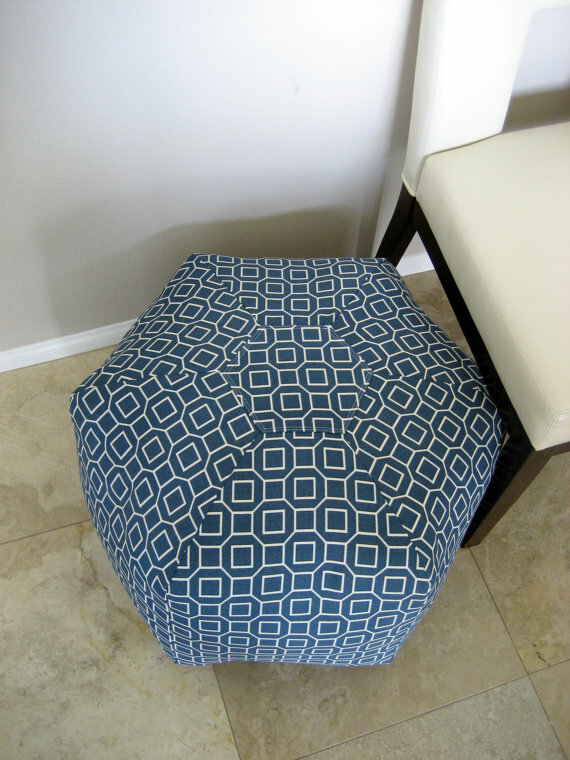 great as a fun little accent in your room – use as an ottoman, floor pillow, or just sit-around-and-look-really-cute-thing. i want every single one, and i will just bounce from pouf to pouf all over the house. 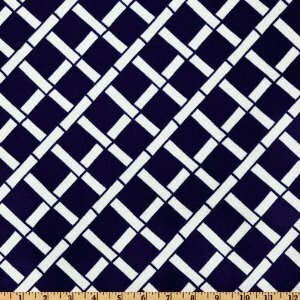 two – premier prints is a website that i buy fabric from quite often – great patterns, cheap prices – so when i get bored, it’s no big deal to change things up. 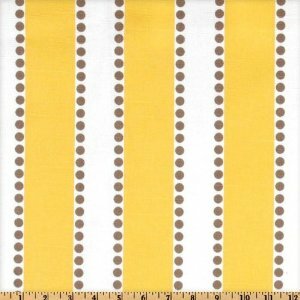 great for stuff like making pillows and covering chair cushions. well, i found out that you can buy their stuff through amazon – who already holds all of my info, so i don’t have to enter name, address, and blah, blah, blah. that is a big deal to me – because it means i don’t have to get up, track down my purse, go spelunking for my wallet, and dig up my credit card. in my book, one click buying is where it’s at. the real kicker is that it’s cheaper – hooray! that is all i have to offer on this fine friday. now, go enjoy your weekend! Great suggestion re Amazon..I had no idea you could buy fabric there! 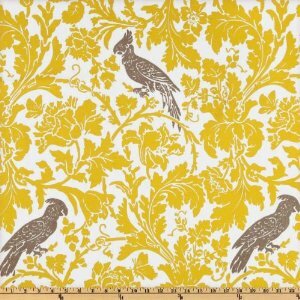 Another good online source is http://www.fabric.com They have a lot of the Premier Print fabrics (and Dwell Studio which is a little more expensive but I love it) on there for less than I’ve seen most places and will ship for free if you spend $35. thanks for the recommendation on fabric.com – i’ll check that out! thanks for reading sarah! 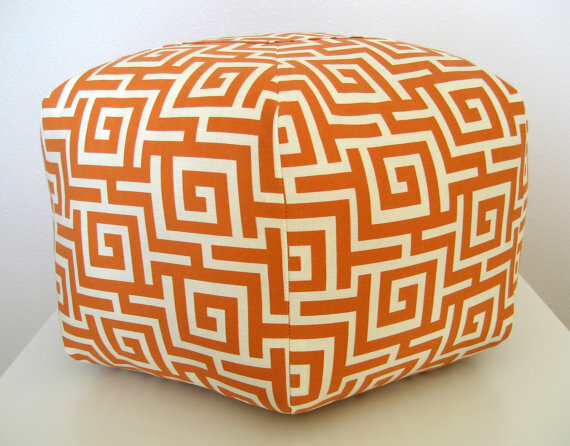 I love the orange fabric!